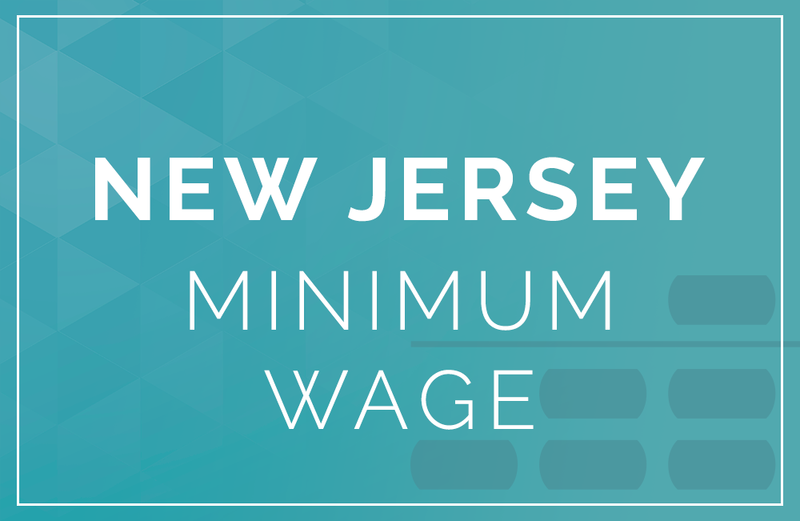 On January 31, 2019, New Jersey State Legislature approved legislature proposed by Governor Phil Murphy and state leaders earlier in the month to raise New Jersey’s minimum wage to $15 per hour. While the Governor is expected to sign the bill into law on Monday, February 4, employers will have some time to prepare and adjust employees’ pay in order to be compliant with the new required phase-in schedules. 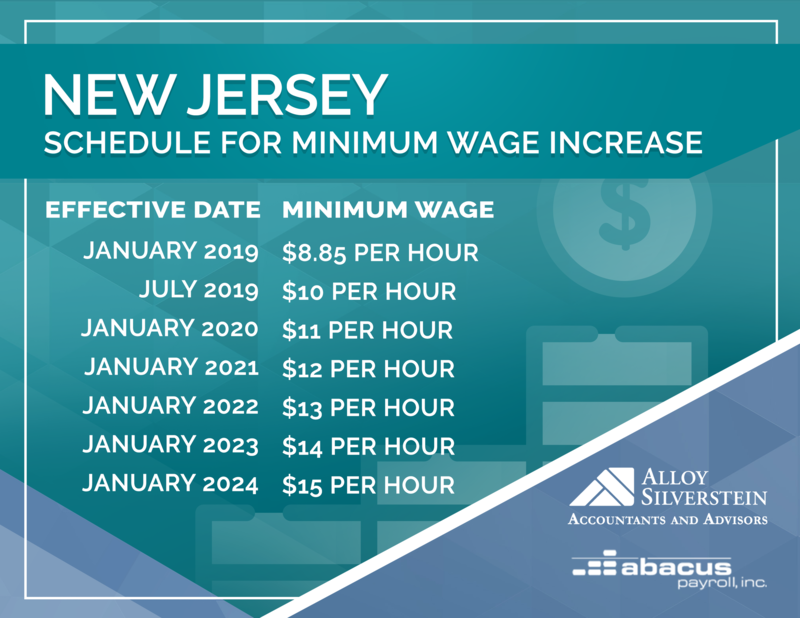 On July 1, 2019, the minimum wage will increase to $10 per hour and will increase to $11 per hour as of January 1, 2020. The minimum wage rate will then increase by $1 per hour every January 1 until January 1, 2024, when it will reach $15 per hour. For any year that the consumer price index adjustments for all urban wage earners and clerical workers (“CPI-W”) are higher than the staged increase, the minimum wage will follow the CPI-W increase, taking effect on the first of every year. Beginning in 2020, employees enrolled in a formal training program will be able to be paid “training wages” equal to at least 90 percent of the minimum wage for their first 120 hours of work. On January 1, 2026 the minimum wage will increase $0.70 to $15 per hour. The minimum wage for employees who earn tips will increase from $2.13 to $5.13 an hour. Combined with earned tips, the total wage must equal the standard minimum wage. At this time, the wage increase does not apply to farm workers, as their base minimum wage is set to increase to $12.50 by January 1, 2024. Within that time, the New Jersey Labor Commissioner and Secretary of Agriculture may come to an agreement to raise the minimum age to $15 by January 1, 2027. We will keep you updated. Need assistance planning for a minimum wage hike or staying up-to-date? Consult with your payroll specialist. Contact Abacus Payroll Inc. today for a quote for hassle-free payroll.